There are many barriers to acquiring and converting an anonymous website visitor into a lead and then into a customer. These could range from the timing of your promotions, language in your copy, the relevance, etc. Your online forms can also be a source of these barriers. For example, the choice of your Submission button CTA, form button design, form branding, etc. 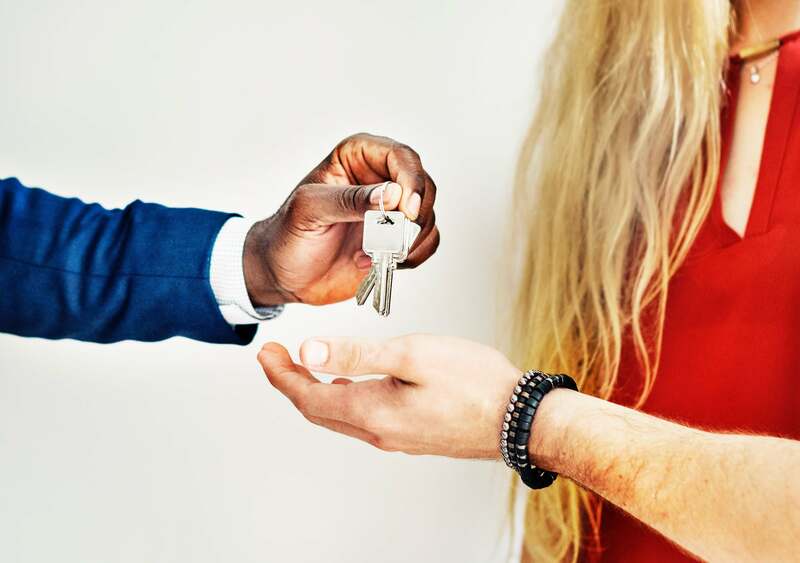 could lead to Form abandonment issues which can then cause your visitors to drop off. The simplest means of lead conversion yet it is so easy for this to turn into a bottleneck. An online contact form is used to ask visitors for some personal information as well as other means to reach them directly. With a good online contact form template, all you need to do is just embed the form in your website and watch your responses come in. Decide on the purpose of the form and location of the contact form. For example, if you want to collect phone numbers and emails to recruit volunteers for your next Drive, your contact form will be boldly displayed on your homepage as well as an explanation on what the Drive is for. Having a mailing list is very important, especially as you grow your business from one level to the other, it helps you to interact with your day one customers. A mailing list also allows you to also convince/convert potential customers and keep people interested in your business. Start by creating a simple Email sign up form, if you have some guide or incentive to offer, you can use it to boost your sign-ups. An example is this form at the end of this article on building a productive learning environment. The incentive, in this case, is the PDF guide that subscribers get in their inbox once they sign up. Many E-commerce stores/websites record drop-offs because of their order forms and most times it is for avoidable reasons - the length of the form, poor design, technical issues, etc. By using a simple order form, you can convert a lead into a paying customer. This is also a great opportunity to gather beyond credit card information. You can customize the order form and ask for phone numbers, or more shopping preferences. This can also be an opportunity to invite customers to join your mailing list for flash deals that you may have (only do this if you actually have flash deals). Online competitions and contests are a really good way to get a large number of leads. Granted you may have more people that just want freebies, but if your product is relevant to them, you should be able to convert them into paying customers. 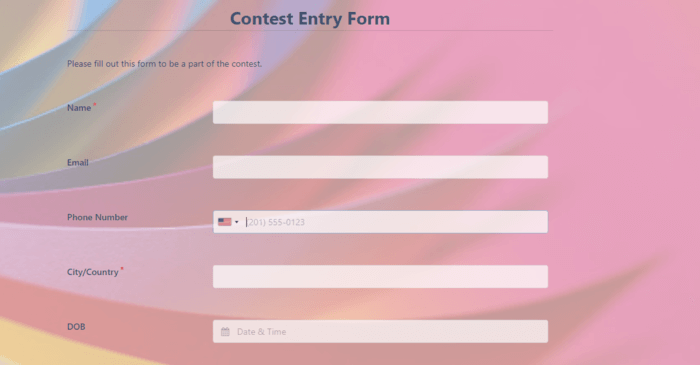 Create a contest entry form and add the relevant questions. It may be a simple as “Leave your email address for a Raffle Draw” or as complex as “What year did we launch our first store?”. Either way, try to make it as engaging and as short as possible. If you run a small business and you're in need of branding services, Design Contest can link you with professional graphic designs in just 7 days. Putting an event together is also a great way to help you gather leads for your business. People register, leave their emails and phone numbers and you can then go on to contact them. If you can, consider hosting an event or showcasing at an event (for example, a pop-up). If you don’t have the resources to hold a physical event, you can consider an online webinar or a demonstration. Just ensure that you are organizing the kind of event that your potential customers would be interested in. Once your event purpose is set, fix a date and time and then invite customers using an event registration form template. Interested customers can then fill out forms to register online for the event, which gives you an accurate number of people to expect for the event and even more leads to follow up on. Online forms give companies an easy, effective way to gain leads. There are so many Formplus form templates you can customize to support your lead generation strategies. 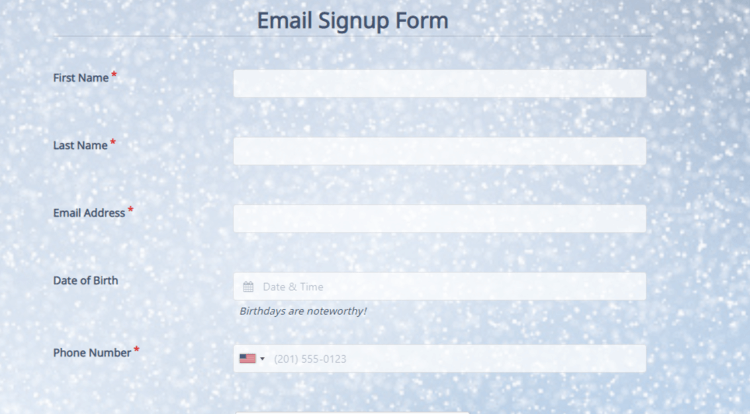 Sign up and customize a form template today.